To fully integrate myself in my new country, I thought this was important that I find out about the geopolitical situation of China. My first article in this topics is about the geographical localisation of China and the government political orientation. The People’s Republic of China (PRC) is an East Asia state, delimited by 15,000 km of land borders , shared with 14 countries : Russia , North Korea , Mongolia , Vietnam , Laos , Burma , India , Bhutan, Nepal, Pakistan, Afghanistan , Tajikistan , Kyrgyzstan and Kazakhstan. China also has a sea area of ​​14 500 km. 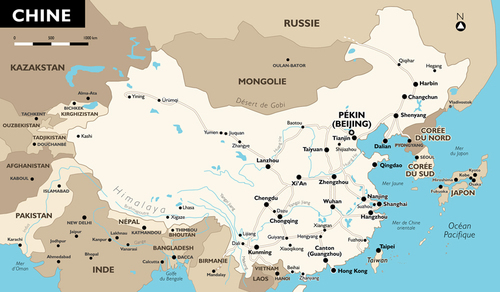 China is the third country in the world by area (after Russia and Canada) and the first by its population. The total area of the country is about 9.5 million square kilometers, which is the equivalent of Europe. The advent of the People's Republic of China in 1949 brought a profound change in the country's institutions. 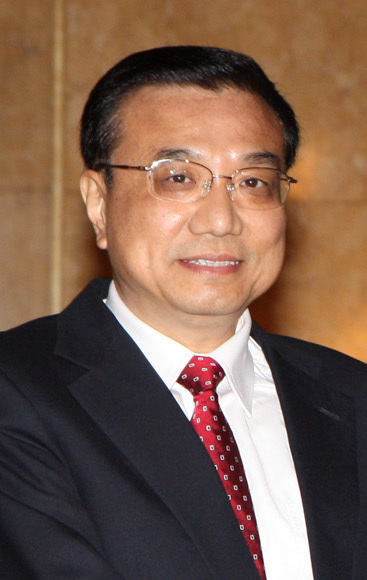 Since then, China has developed four Constitutions. The first, led by Mao Zedong in 1954, was modelled on the USSR Constitution of 1936 was the most Stalinist and the most totalitarian. Mao Zedong imposed the communist collectivism and the unique-party system dictatorship. Two other constitutions succeeded it in 1975 and 1978. In 1982 a new constitution was accepted, more consistent with the new directions of the regime. 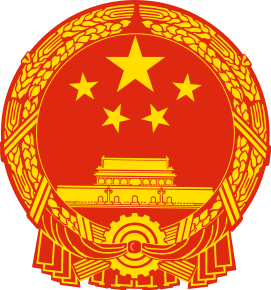 Nevertheless, the People's Republic of China is defined as "a Socialist State of people's democratic dictatorship led by the working class and based on the alliance of workers and peasants". 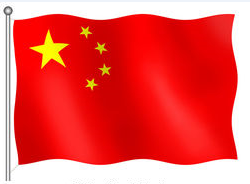 This corresponds to a centralized unitary state completely managed by the Chinese Communist Party. 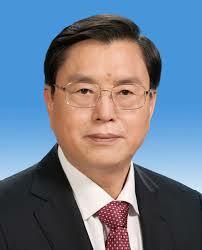 Nowadays, the political system in China is based on local structures. Indeed, there are in the whole country 22 provinces, 5 autonomous regions (self-governing regions), 30 autonomous prefectures (sort of departments) and 124 autonomous districts. Each member of these structures are elected by the population. The provinces, autonomous regions and prefectures have the right to decide on important cases and to make regulations. Generally, autonomous regions are dealing with their internal affairs. Despite these local structures, Beijing's control is real. 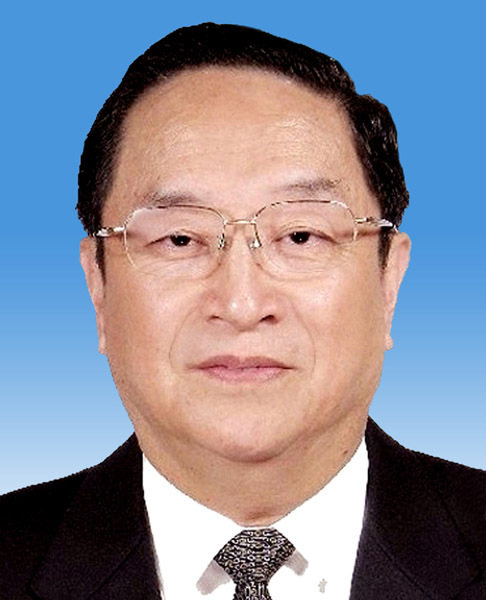 Indeed, each structure has a correspondent responsible to liaise with Beijing Government. Moreover, a control is often kept on the population through the control of information, propaganda, censorship and threats of repression. 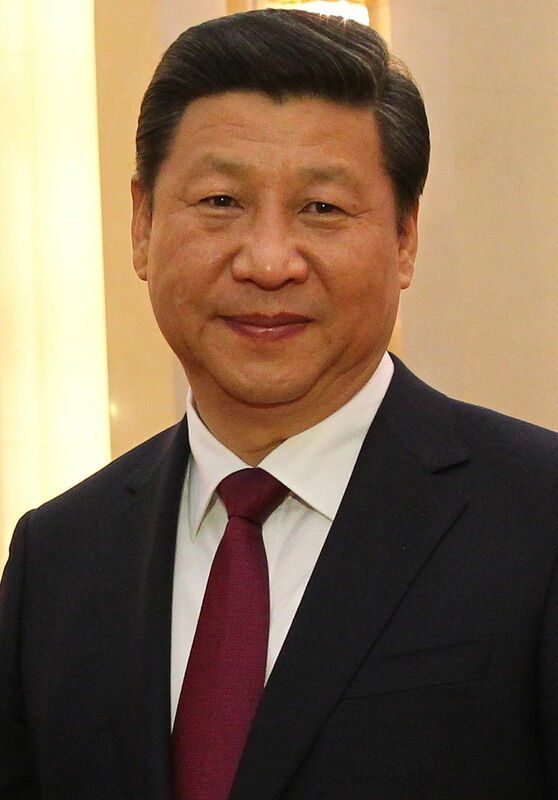 Xi Jinping, who since March 14, 2013, held the position of President of the People's Republic of China, Chairman of the Central Military Commission and General Secretary of the Communist Party in China.